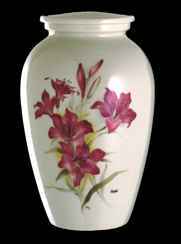 White vase with pink floral design. 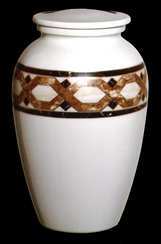 White vase with Southwestern design. 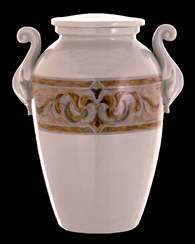 White vase with gold rings. 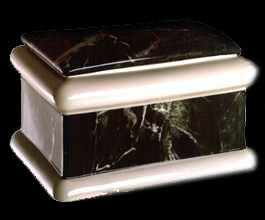 Chest style with with green marble texture. 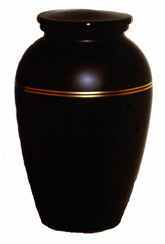 7-1/4" x 11-1/2" x 8-1/4"
Black vase with gold rings. 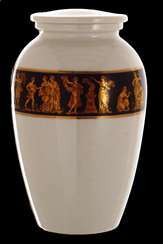 White vase with Roman design band. 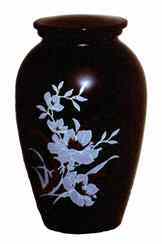 Black vase with blue floral design. 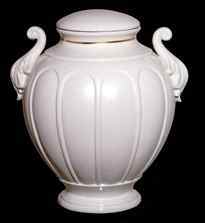 White vase with pink rose on lid. 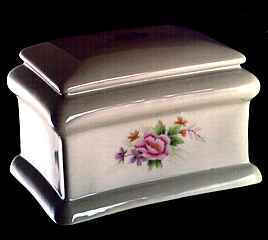 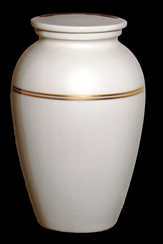 White vase with red rose on lid.